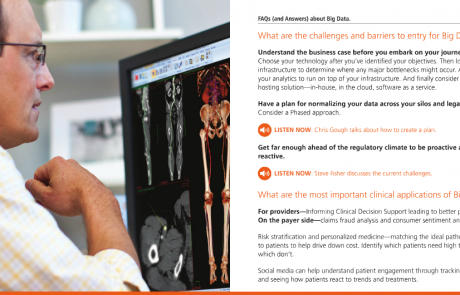 Carestream wanted to demonstrate its visionary perspective of clinical information flow and patient care to hospital CIOs. The Verdi Group created a robust interactive eBook with ongoing chapters offering real value to CIOs. Carestream was thrilled with the engagement level of the eBook, and deemed it their most successful effort against the CIO target audience. 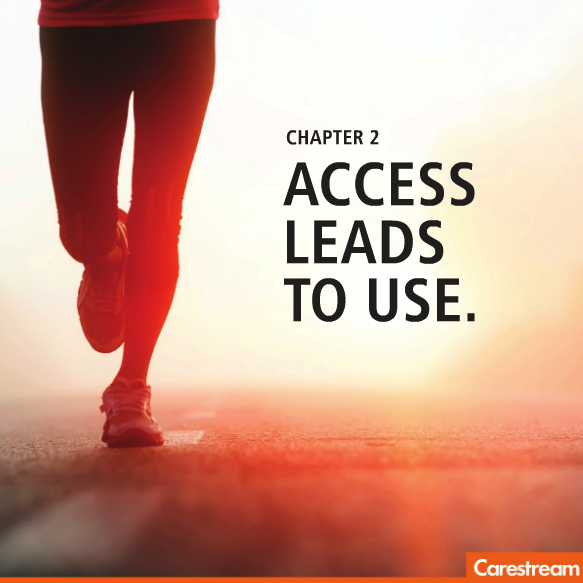 We wanted to stimulate discussion on some of healthcare information systems’ most critical issues by key stakeholders, while enabling Carestream to emerge as a knowledgeable voice with a helpful perspective. 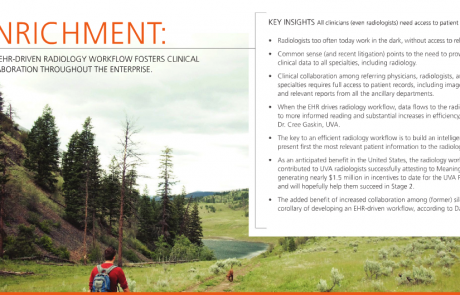 Our key challenge was that Carestream is known as a radiology-focused company, rather than an enterprise player. 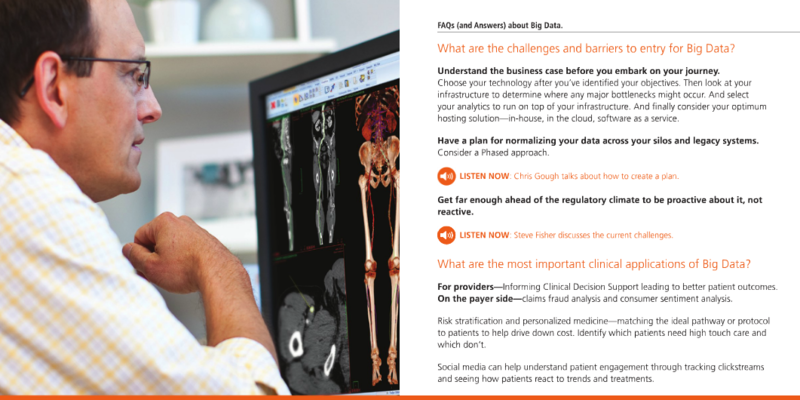 Our strategy was to demonstrate that radiology (and Carestream) has been dealing with big data for years, and has solved many of its issues including secure storage, distribution, and interpretation. 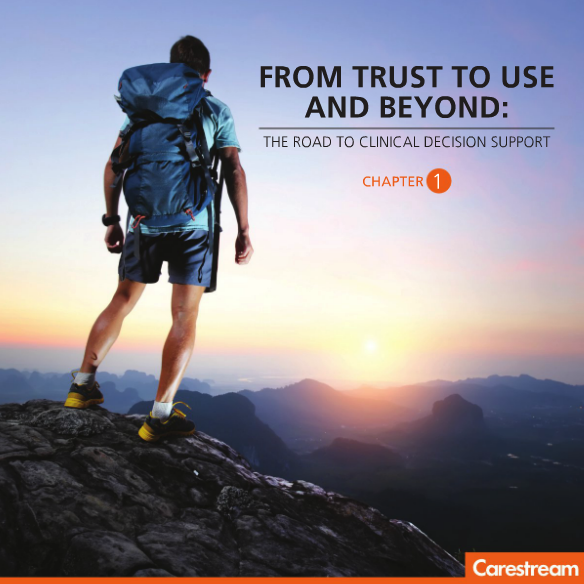 We developed an eBook titled, “From Trust to Use and Beyond: The Road to Clinical Decision Support”. The eBook features compelling narrative enhanced by interactive assets including podcasts with industry experts and white papers for readers wanting to do a “deeper dive.” You can click here to view the live eBook. 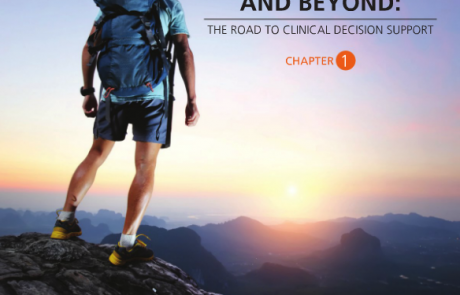 Promotion of each eBook chapter included emails to 1,100 CIO and influencer titles on the Carestream database, distribution to Modern Healthcare and Clinical Innovation + Technology subscribers, Carestream blog and Social Media, and trade shows and distribution to the Carestream Medical Advisory Board. successful effort against the CIO target audience.